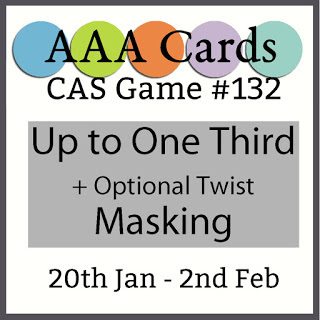 As there are 5 Wednesday’s this month, we have a special – ” Anything Goes Challenge” over at Watercooler Wednesday Challenge. 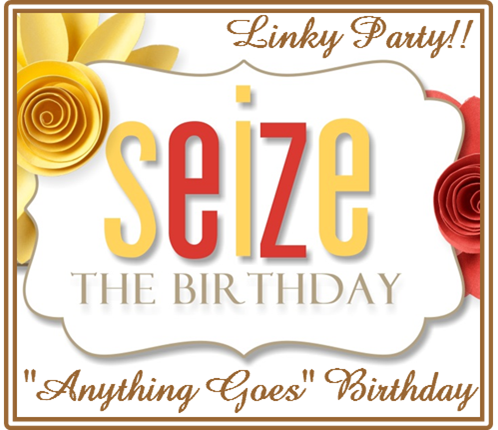 So you are free to link up whatever you’re working on! Too easy!! For my card, this week, I decided to work with the “Less is More” Challenge sketch without any stamping !!! So unusual! After measuring the panel to be coloured on my black card panel, I began by carefully masking the area on the left. Using a home made stencil on some old clear packaging, I started by colouring white circles randomly using Hero Arts Unicorn pigment ink and a sponge dauber, giving a bokeh effect. Then I recoloured some of the circles with Brilliance Plantinum Planet and Delicata White Shimmer inks. When I was satisfied with the bokeh panel, I added silver acylic paint splatters before removing the mask and cutting along the RHS. This RHS panel was then replaced with white card, before mounting the full panel on the card front. To finish, a silver glitter Winnie & Walter “Cheers” die cut was added to the front. Thanks for visiting. I really appreciate all the support. Please head over to our blog for lots of wonderful inspiration! Hope to see what you have been creating. I love your no stamping card Helen! Beautiful bokeh effect! 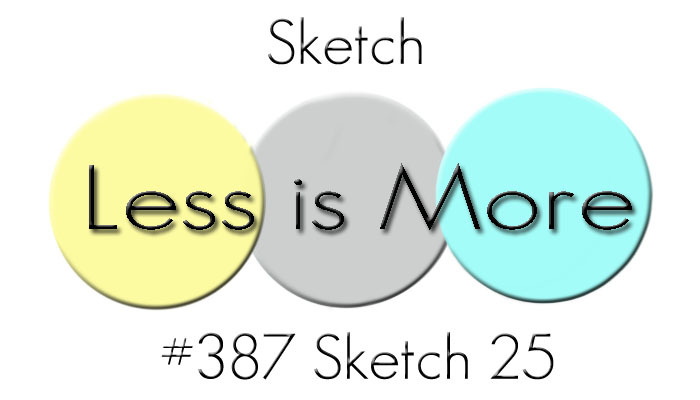 Thanks so much for playing along with our sketch challenge at Less is More. Wow, Helen. I love the elegance of your card. How beautifully CAS and how well the pieces compliment each other. I love this design! So striking with the monochromatic colour scheme and the brilliantly created bokeh panel. Thanks for linking up at AAA Cards, hope to see you playing again soon. Great to see it linked up at Uniko too! Fab Bokeh panel, reminds me of polished stone. Striking design! I love the blurry “bokeh pebble stones” and the bold sparkling sentiment! 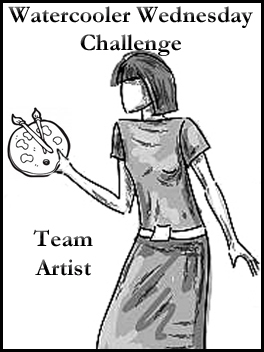 Thanks for sharing your beautiful creation with us in the Uniko Challenge #51.